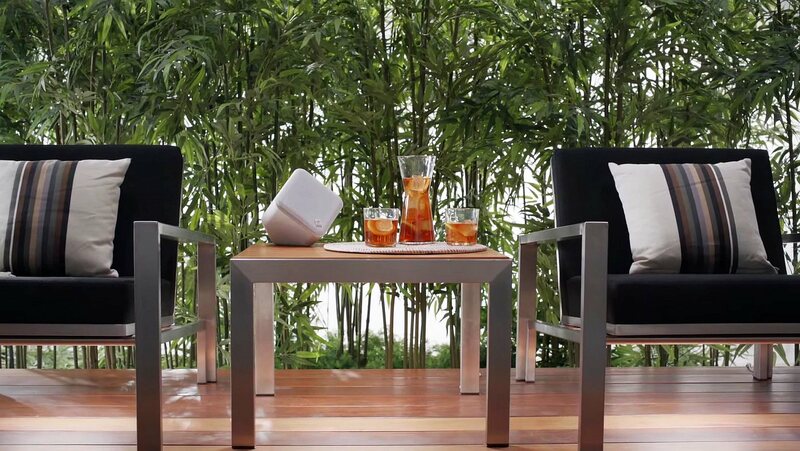 Let SML find the right outdoor sound for you with SONOS audio products. Control it all with your smartphone! 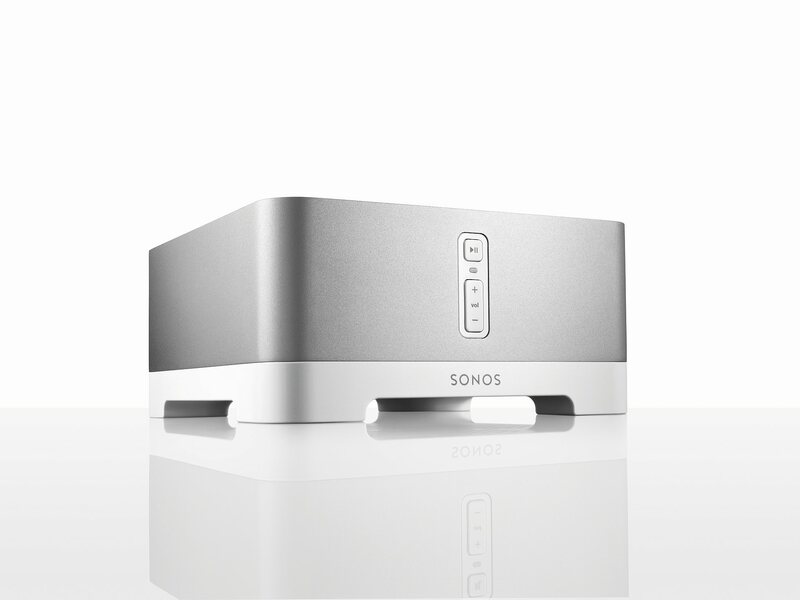 "Let SML find the right sound for you with Sonos audio products. Control everything from your smartphone, tablet, or PC!" Our newest service takes the smart speaker system by Sonos and combines the Sonos home audio experience with your outdoor living area. In other words, play all the music you want inside or outside of your house and control the entire system with your smartphone. We are one of the few companies in Central Pennsylvania that is an authorized dealer for Sonos. Visit www.sonos.com for more information.